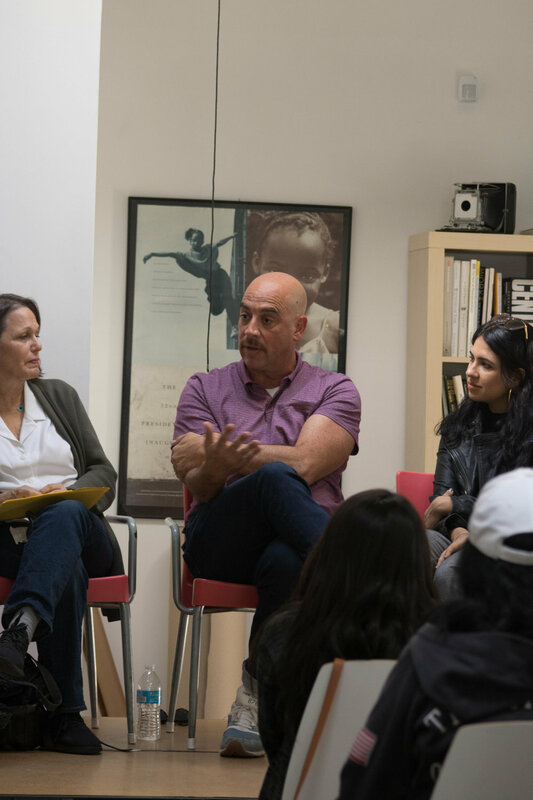 Venice Arts' annual Creative Careers Day was held in April 2018 and featured a panel of creative professionals, who talked about their personal path to their careers, as well as how Venice Arts' students can prepare themselves for similar jobs. 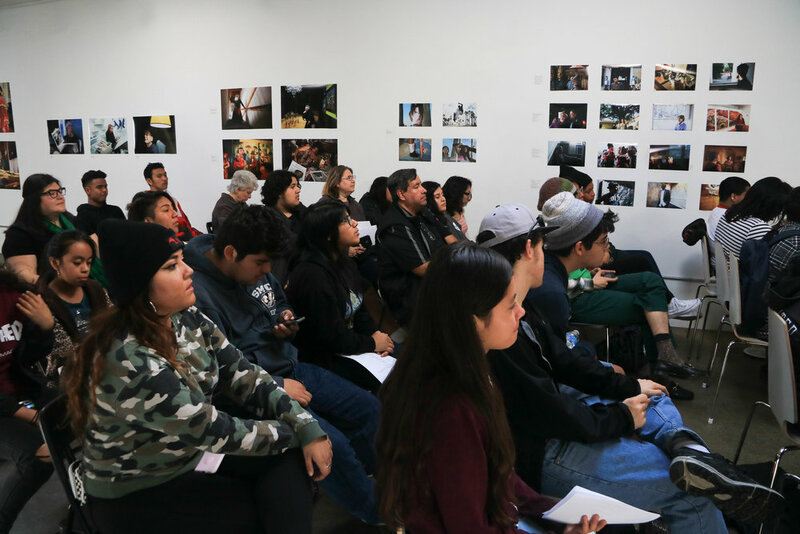 A workshop on résumé development, conducted by Beatriz Garcia, affirmed for our students that their talent and skills—creative, technical, collaborative—as well as their awards, film festival selections, volunteer involvement, and internships all translate into a strong résumé. 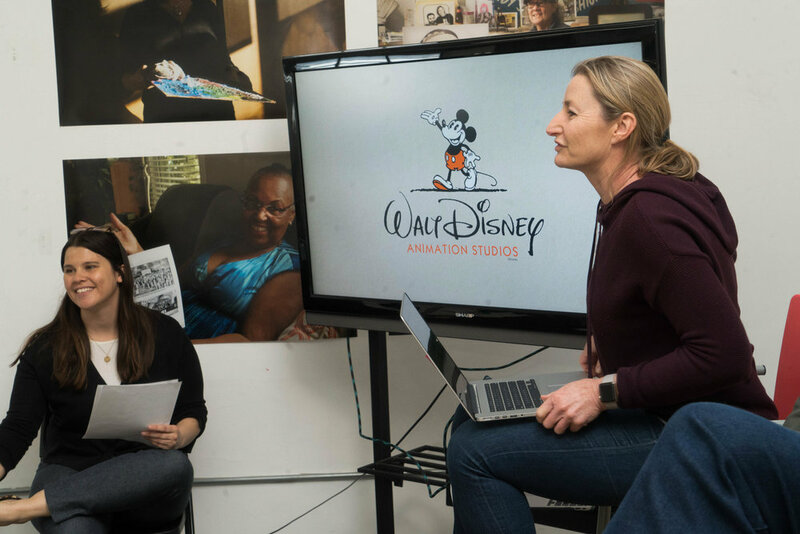 Special thanks to Beatriz Garcia and 826LA, photographer Diana Markosian, Casting Director Michael Dolotta, Producer Nan Bernstein, and Berenice Robinson, VP at Disney Animation. Special shout out to the California Film Commission for introducing us to Nan! PAID summer entertainment industry internships! 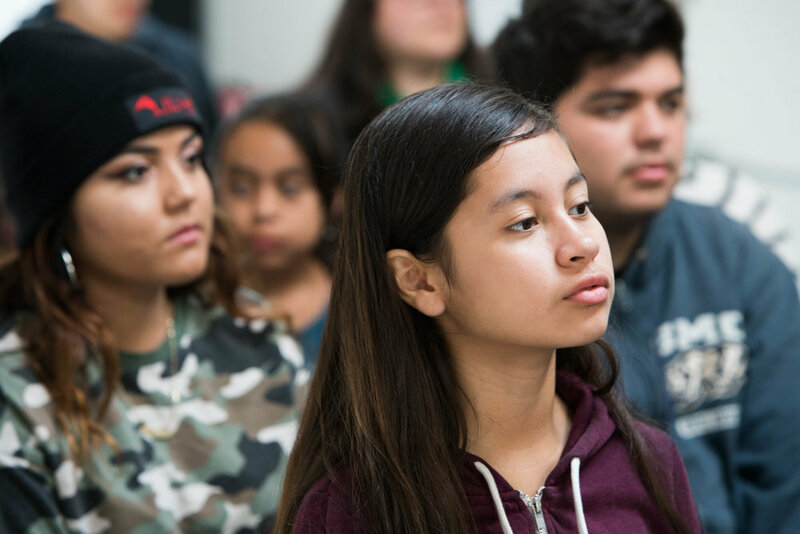 Venice Arts is working with the Mayor's Evolve Entertainment Fund to place low-income young people in entertainment industry internships this summer. If you are a Venice Arts' student or alumni, and are you looking for a PAID summer internship in the creative sector, we may be able to help! Internships range from learning from television and film production and post-production teams, to interning in talent departments, to supporting public relations, human resources, and the business side of entertainment. Companies include some of the top film, television, and animation production studios; PR and talent agencies; music companies; and more. The deadline is tight: We need your résumé by Monday, April 23rd. In your email to us, please let us know if you have a specific interest, or if you are open to any kind of work experience in entertainment. Send your résumé and cover letter to Carly at carly@venicearts.org.